Minecraft Sunset. 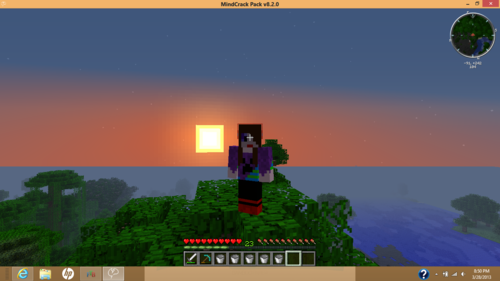 Me in a screenshot of a Minecraft sunset.. HD Wallpaper and background images in the Minecraft club tagged: minecraft sunset creeper spider skeleton notch mojang skin. 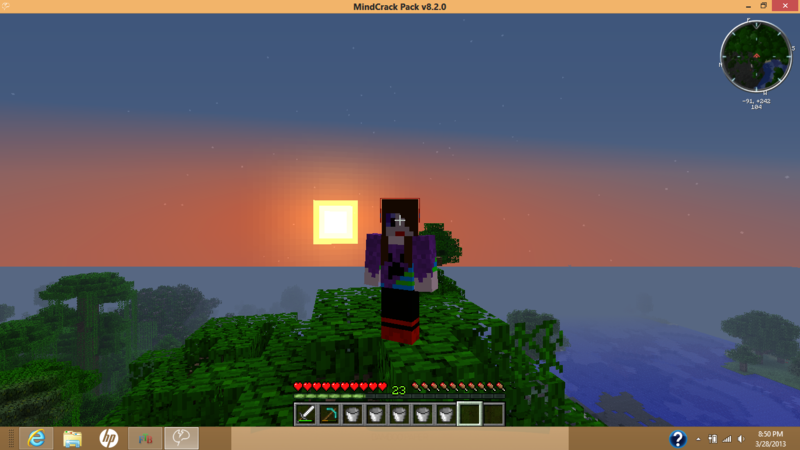 Me in a screenshot of a Minecraft sunset.